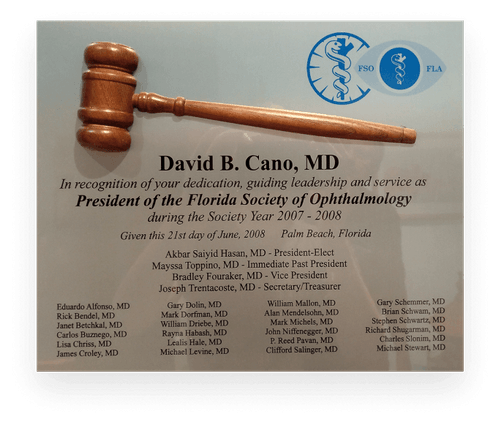 The Cano & Manning Eye Center is a family owned medical practice, dedicated to the preservation, restoration and enhancement of the gift of sight. 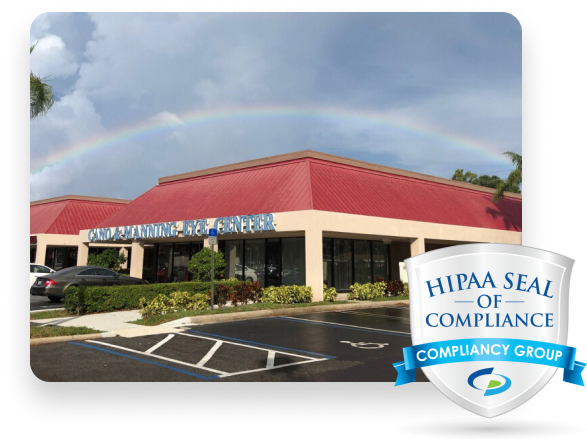 Our doctors provide the highest quality of care, integrating the most advanced technology available in the field of ophthalmology. 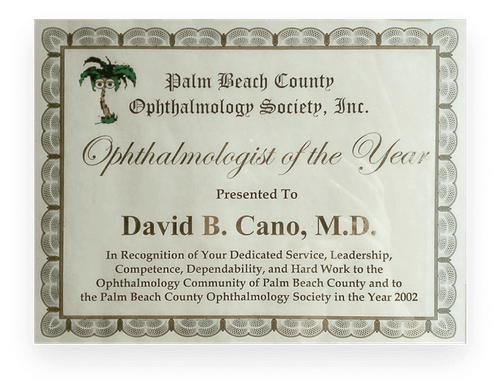 Our doctors are Board Certified Ophthalmologists. 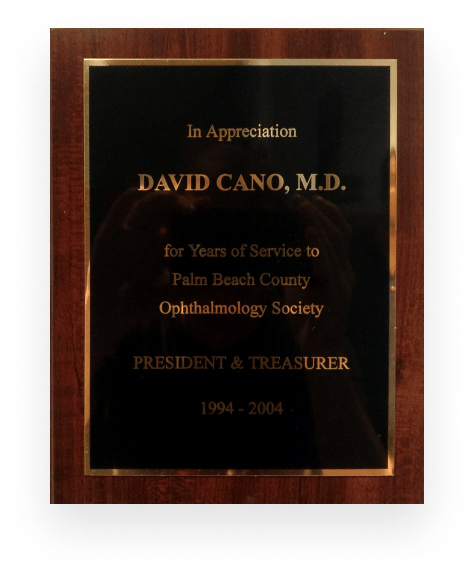 Dr. Cano is a Board Certified Ophthalmic Surgeon and a Managing Partner of Cano & Manning Eye Center. 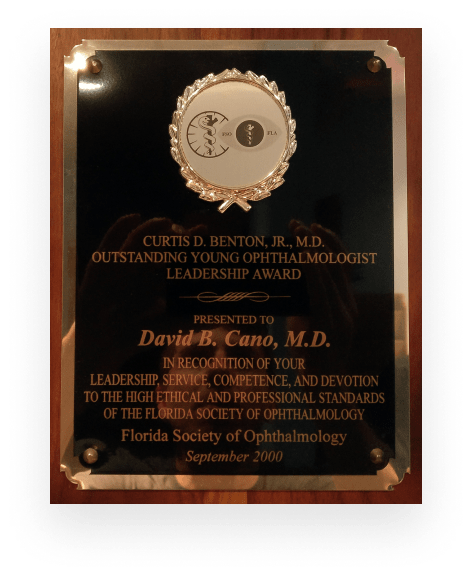 Dr. Cano completed his Cornea, External Disease, Refractive and Anterior Segment Surgery Fellowship at the University of Melbourne’s Royal Victorian Eye and Ear Hospital in Melbourne, Australia in 1995. 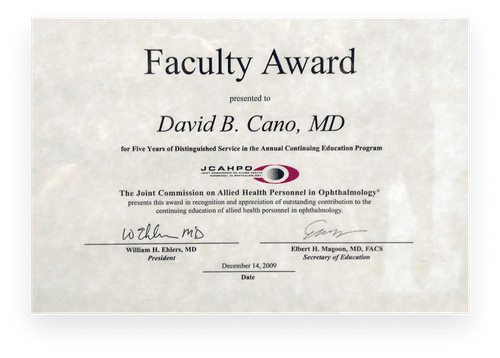 Dr. Cano graduated from Case Western Reserve University Medical School in Cleveland, Ohio and completed his Ophthalmology Residency program at Case Western Reserve University. 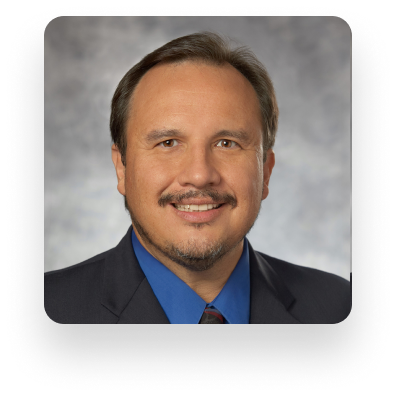 Dr. Manning is a Board Certified Ophthalmologist and Managing Partner of Cano & Manning Eye Center, providing Comprehensive Ophthalmic Care. 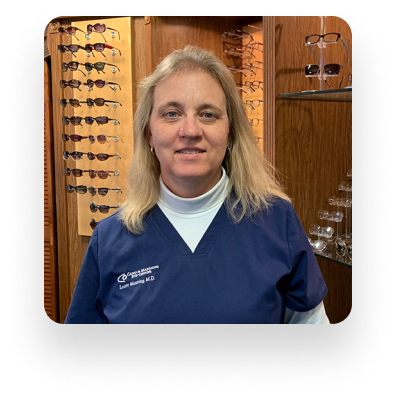 Dr. Manning completed her Oculoplastic Fellowship at the University of Melbourne’s Royal Victorian Eye and Ear Hospital in Melbourne, Australia in 1995. 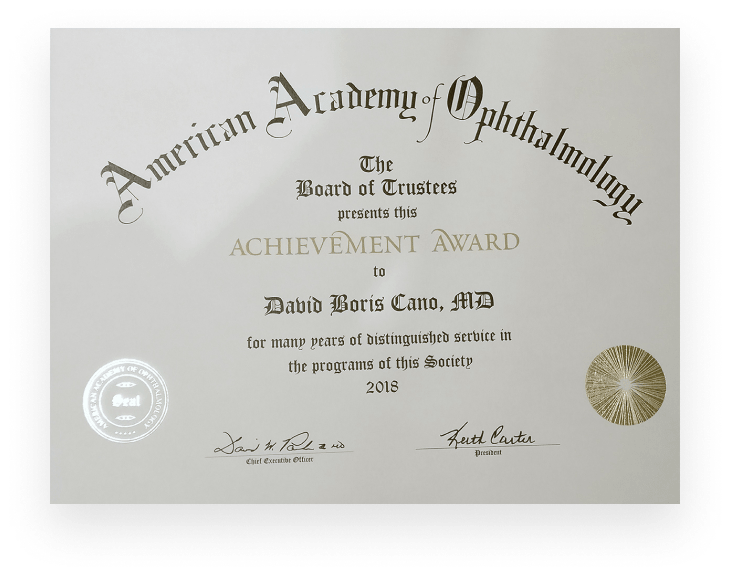 Dr. Manning graduated from Case Western Reserve University Medical School in Cleveland Ohio and completed her Ophthalmology Residency Program at the University of Cincinnati, Ohio. 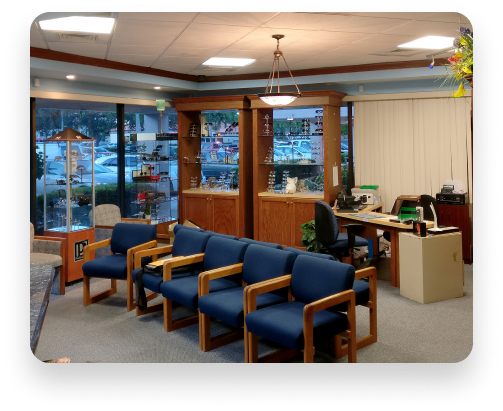 Cano & Manning Eye Center offers a full spectrum of Optical products, ranging from eyeglasses and frames to sunglasses. Our eyewear selection is designed to meet the fashion and lifestyle needs of our patients. 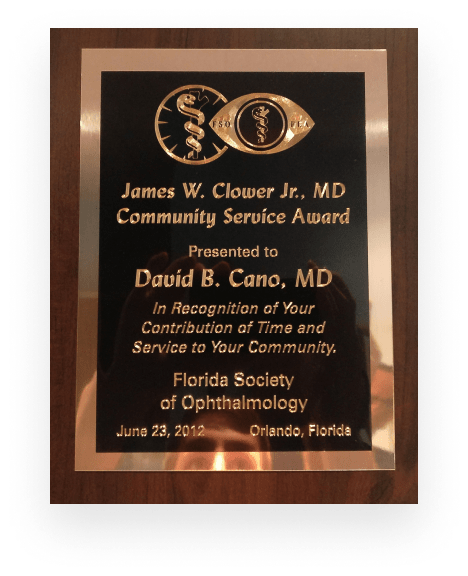 At Cano & Manning Eye Center, the well-being of our patients and the success of their treatment is always our top priority. We look forward to meeting you!